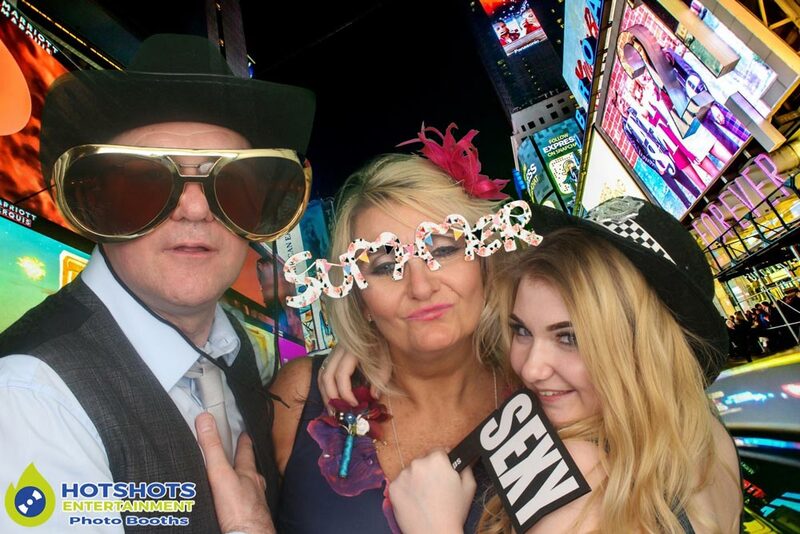 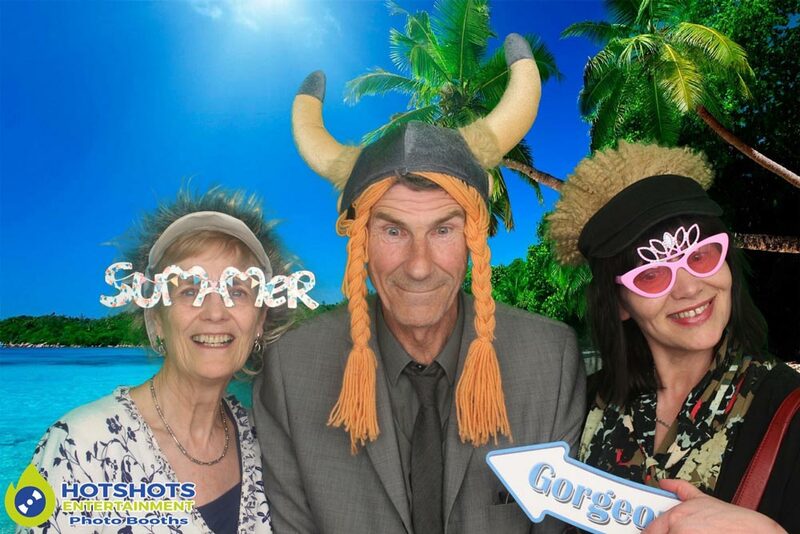 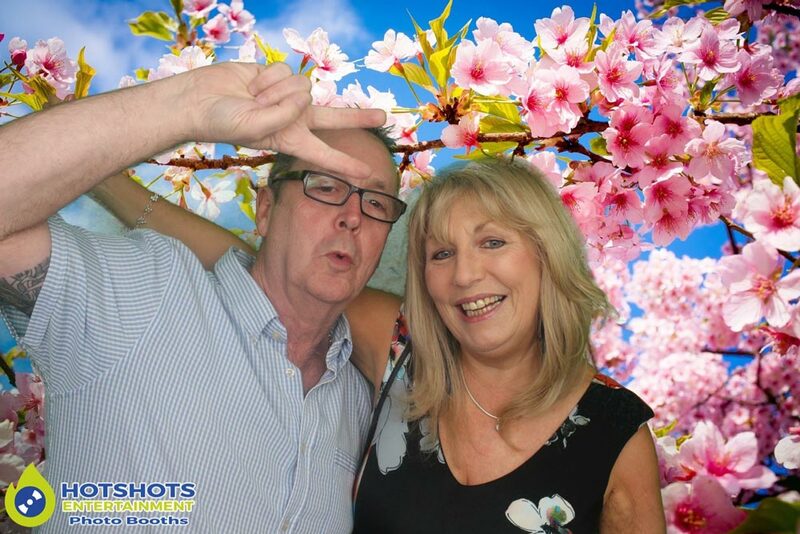 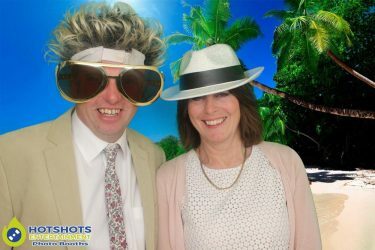 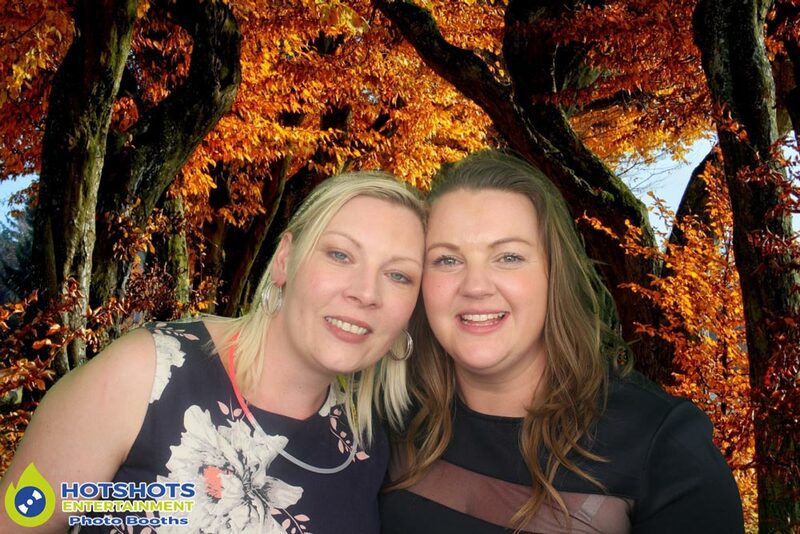 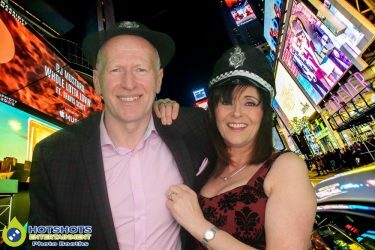 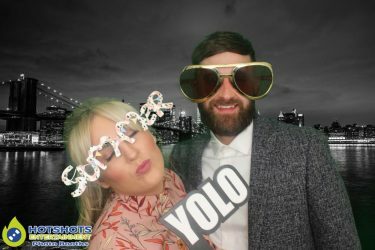 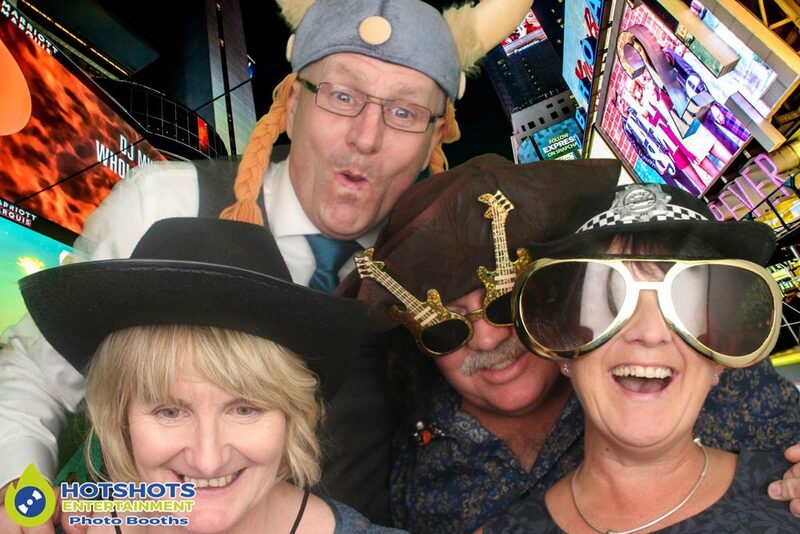 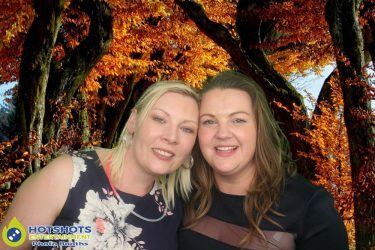 Many congratulations to Mr & Mrs Morgan, they had booked Hotshots Entertainment for a 2 hour photo booth for their wedding reception at The Bristol Hotel. 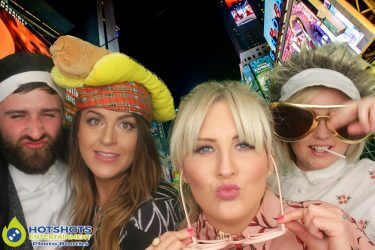 Everyone had some much fun, with loads of laughs & smiles, some have never bene in a photo booth before, only to get their passport photos & once in they did not want to get out, with all the props they were wearing, it just added flavor to the evening. They had a singer for the evening called Ian (sorry I only got his first name) it looked liked everyone was having a great time in the other room as well. 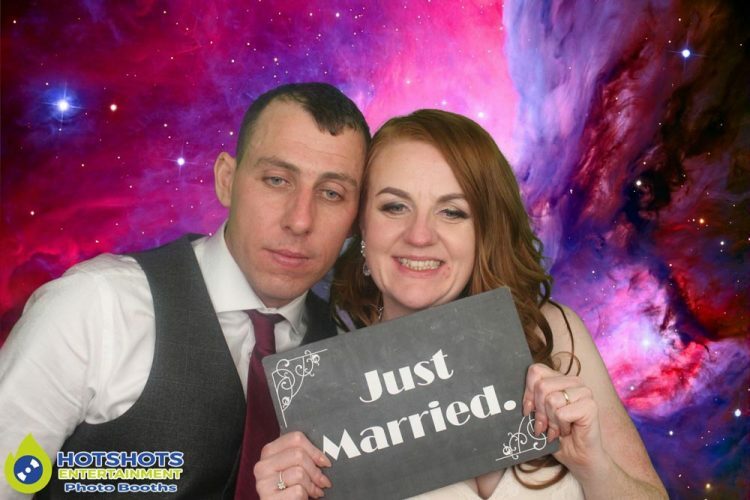 The couple picked some lovely backgrounds & it was the first night we got to try out the new sign you photo option, which worked great, not everyone wanted to sign it but the people who did was great. Below you can see a few of the pictures & the rest you can find HERE, please tag & share if you dare.